Systems integrations eliminate friction in the mortgage lending process. API or legacy – TSP Consulting has developed countless integrations. Link Multiple Systems – API integrations can be used to integrate third-party applications and web services to unify workflows and improve operations. 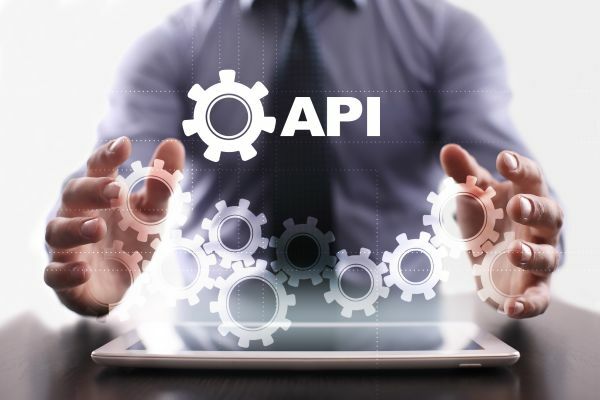 Incorporate External Data – API integrations can be used to extend the reach of data-collection tools and bring external data into process automation, decision-making and financial planning. Expand System Functionality – API integrations can be used to develop next-generation applications for the web, mobile, and PC computing to support continuous innovation.